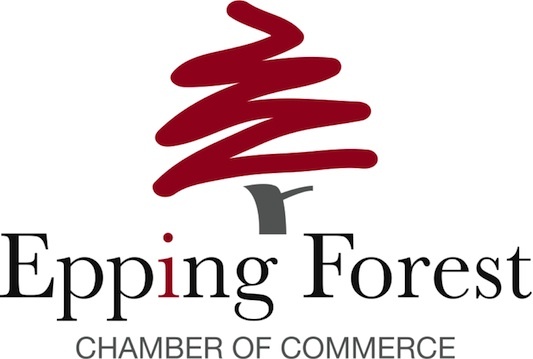 Welcome to Heritage Healthcare Epping Forest. Help & support for your family and friends in their own home. 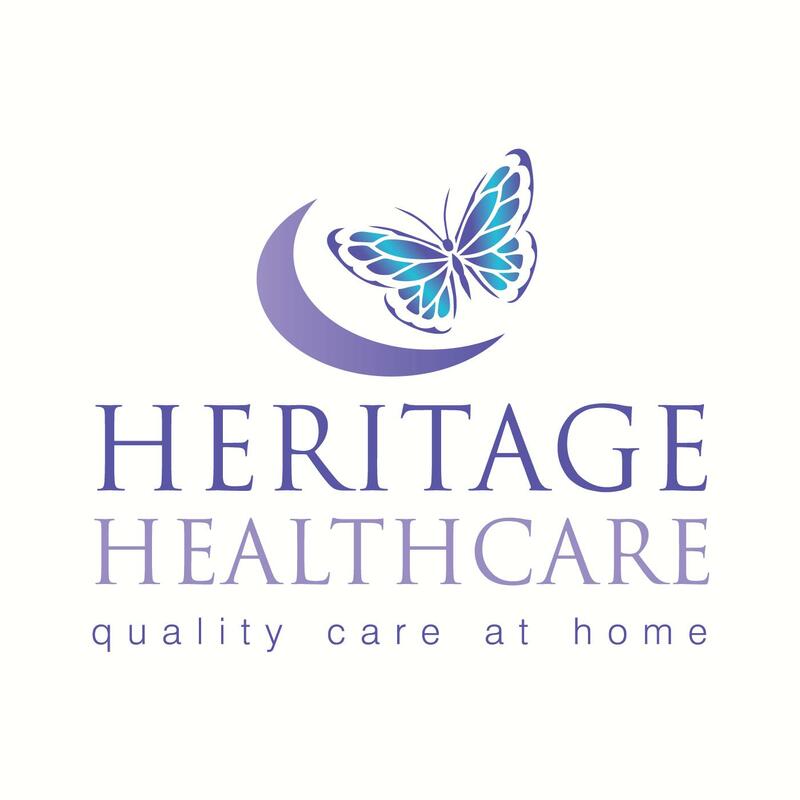 Heritage Healthcare is a leading provider of specialist homecare services within the Epping Forest & Districts area including: Loughton, Epping, Chigwell, Woodford, Chingford, & Theydon Bois. We enable our clients to continue to live independently in the comfort of their own home whilst maintaining the highest quality of life possible. The cornerstone of our service is our absolute commitment to listening to, and understanding your individual needs. Communication with and feedback from our clients is valued above all else as it is essential that we have the correct information to be able to build a tailored service which is flexible and responsive to your needs. Heritage Healthcare Epping Forest provide a quality care service to communities in the Epping Forest and District area. If you require some help and assistance to care for a family member or friend, call our care team for free, friendly advice. My gran is an elderly lady who’s health has been steadily deteriorating over the past few years. We do a lot for her and visit on a daily basis but it had reached the point where she needed more help with dressing, bathing and meals. We selected Heritage Healthcare, as we had heard about their excellent reputation and attention to detail. A lovely, friendly lady visited us and did a full and thorough assessment of my gran, detailing all of her requirements and preferences. My gran is extremely independent lady, who at first found it difficult to adapt and let people help her. However, she loves the carers visiting now and considers them as friends – they really brighten up her day. Thanks so much for your help.